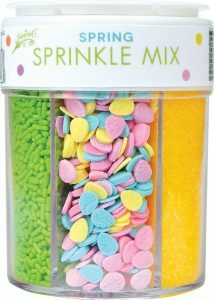 Capture all of the wonderful colors and shapes of Spring with our sprinkle mix! 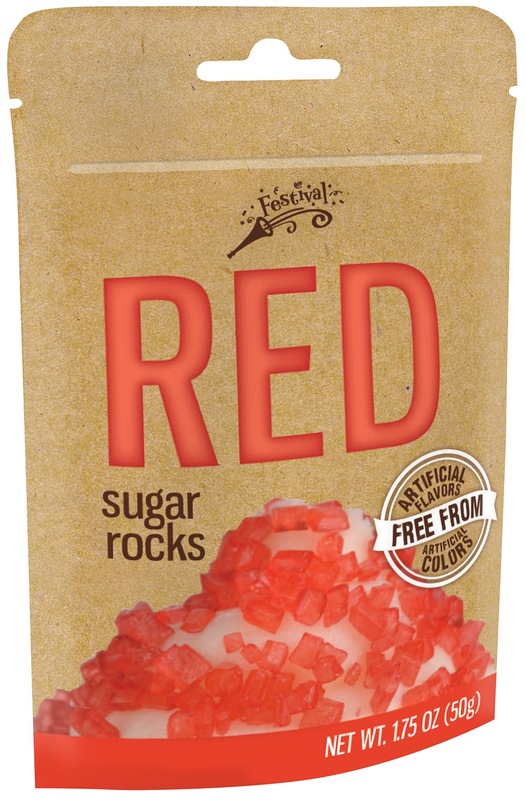 Sanding Sugars: Sugar, Less than 2% of the following: Carnauba Wax, Yellow 5, Red 3. 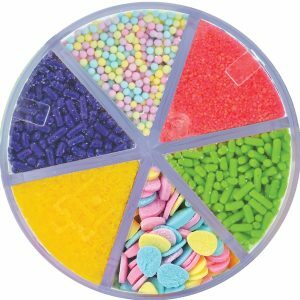 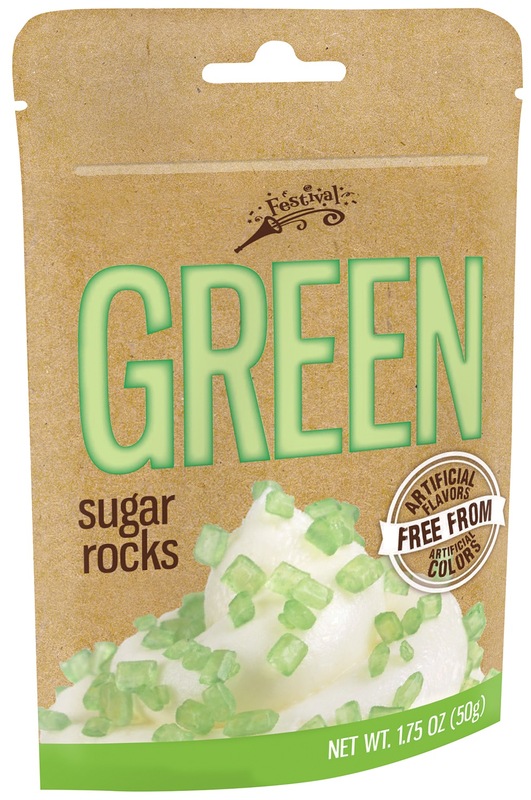 Sprinkles: Sugar, Corn Starch, Palm Oil, Palm Kernel Oil, Less than 2% of the following: Soya Lecithin, Confectioner’s Glaze, Yellow 5 Lake, Red 3, Blue 1, Blue 1 Lake, Natural and Artificial Flavor, Carnauba Wax. 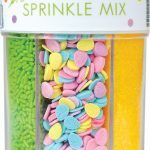 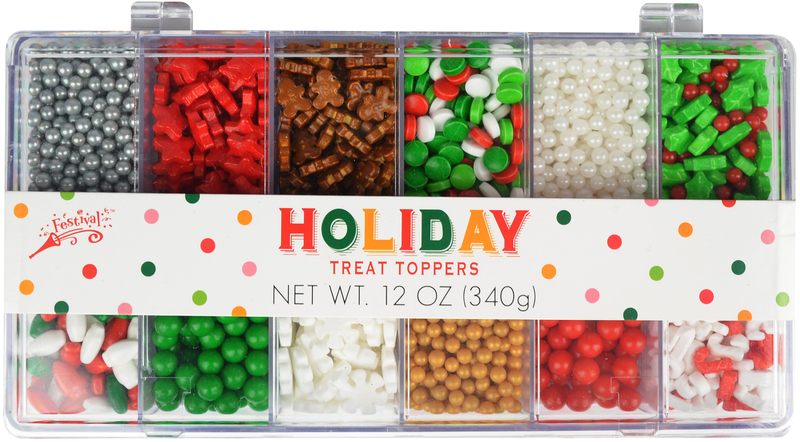 Nonpareils & Eggs: Sugar, Corn Starch, Rice Flour, Palm Oil, Palm Kernel Oil, Cellulose Gum, Carrageenan, Less than 2% of the following: Confectioner’s Glaze, Carnauba Wax, Yellow 5, Red 3, Blue 1, Blue 1 Lake, Yellow 6.